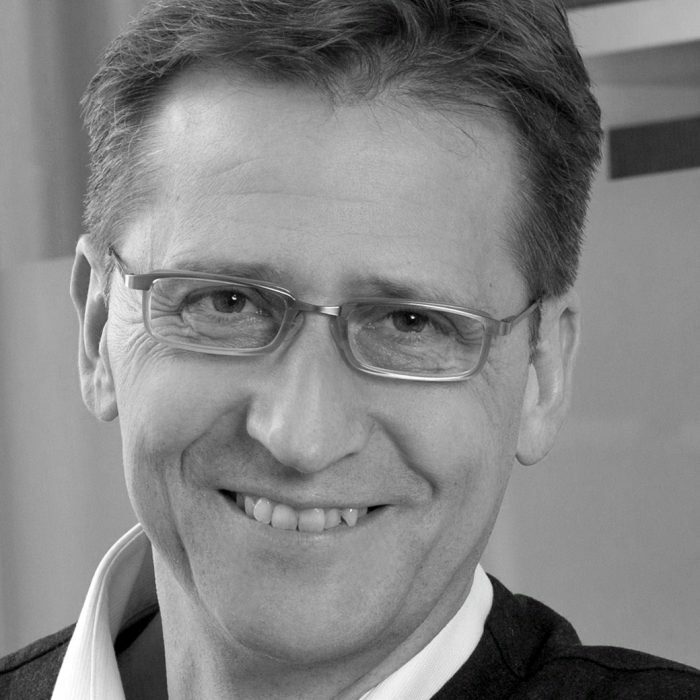 Uli Harnacke is guided by his motto: people x processes = performance. He knows that hard as well as soft facts are vital for change, performance improvement and success in business. By collaborating with teams on their own goals and shaping their strategies, tactics, organization, or interfaces, he helps them to achieve peak performance or to master crisis situations. bringing „the new“ into the world, as innovation management is his passion since decades. With all his interventions, Uli acknowledges that todays’ world is digital but at the same time requires a human touch. Uli has broad experience across the healthcare sector — from pharma and biotech to MedTech and diagnostics, from hospitals and clinics to payor organisations. From a functional perspective, he has experience in R&D, launch management, operations and logistics as well as HR.